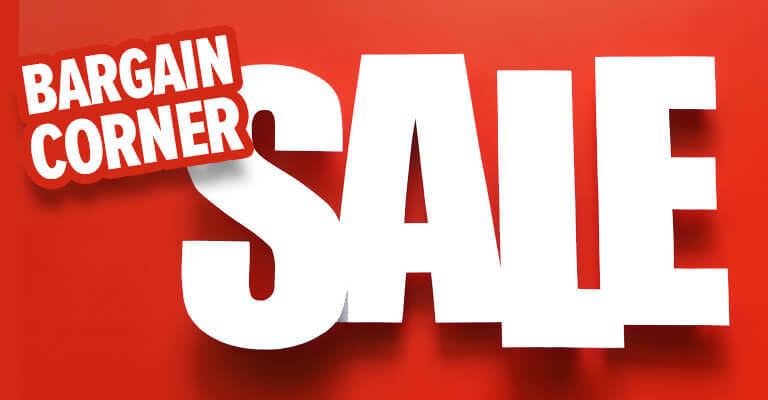 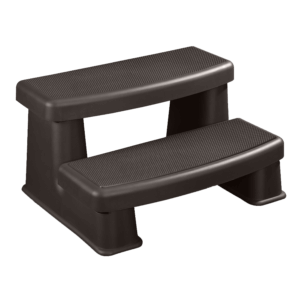 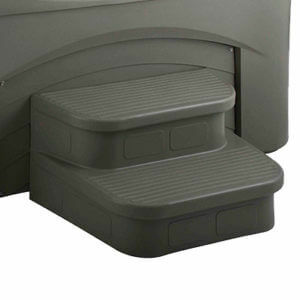 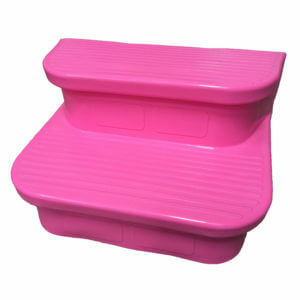 Climb in and out of your spa or Endless Pool effortlessly with our leading range of hot tub steps. 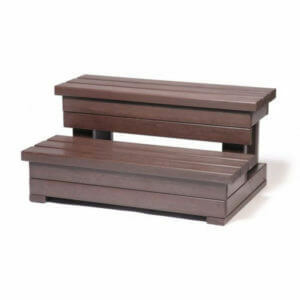 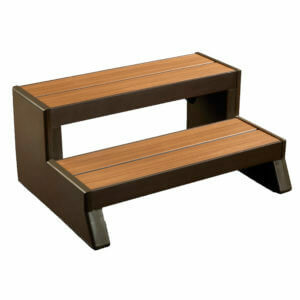 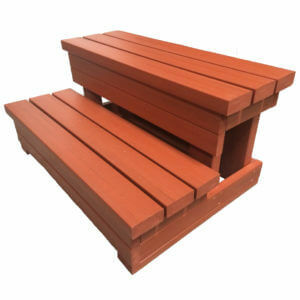 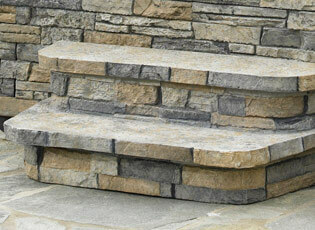 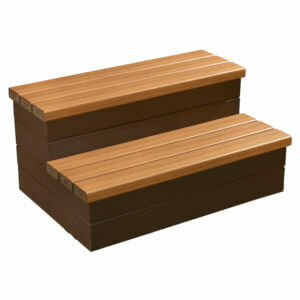 We have hot tub steps for sale in wood, stone and plastic, so you’re sure to find the perfect complement for your spa. 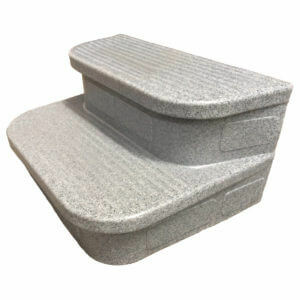 As well as providing ease of access, our hot tub steps are durable and low maintenance to provide a high-quality solution that lasts.